When Dr Alexandrides started his practice, it was difficult for him to find skincare that would help heal the skin more efficiently after cosmetic procedures. Patients complained that certain skincare products were too harsh for their sensitive skin after treatment. Dedicated to continuous research he discovered that skin ages faster in space because of environmental extremes. For that reason he sought collaboration of space scientists responsible for the wellbeing of astronauts. Together they created the patented NAC Y² formula. Key ingredients in the NAC Y² formula were used by astronauts in extreme space conditions where accelerated ageing is proven to occur. Astronauts travelling to space are exposed to extreme radiation and no gravity, causing rapid skin ageing. The most advanced supplements, topical treatments and medications need to be given to them to reverse the damaging process. From the very beginning the 111SKIN products were created to stand up to extreme conditions – to protect against environmental damage at high altitude, varying temperatures and the polluted urban setting. The knowledge gained from space research helped to create a complete anti ageing range of products to provide maximum protection from daily exposure to sun, stress and pollution. The first product created by Dr Alexandrides with the Space Scientists was a serum to help patients heal after surgery. When Dr Alexandrides offered tiny pots of the NAC Y² formula to his patients he did not envisage it would be soon become a sought after product. Hailed as the ‘Dramatic Healing Serum’, when patients started to run out of their initial pot they came back asking for more. 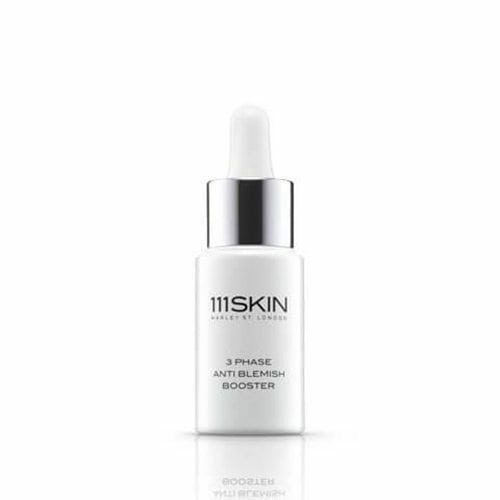 In addition to the dramatic healing results, the serum also had potent anti ageing and protecting benefits. The demand for the ‘Dramatic Healing Serum’ became so high that Dr Alexandrides was approached by several retailers to create a range based on the unique NAC Y² formula. 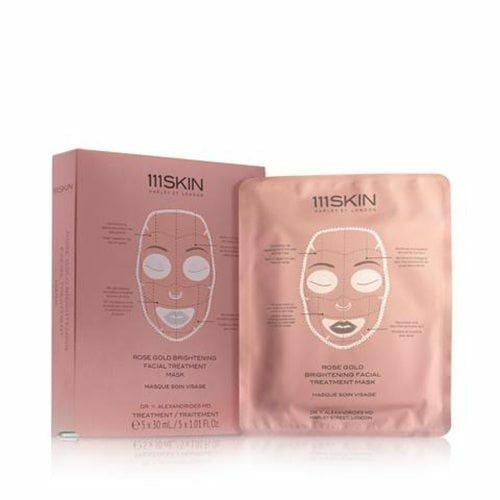 This became 111SKIN, a skincare range named after Dr Alexandrides’ Harley Street Practice where it all began, that through potent healing ingredients, promotes a youthful and radiant appearance while offering unprecedented protection against environmental damage. This rich Day Cream protects the skin from environmental damage and stimulates collagen production. The vitamin, antioxidant, and Hyaluronic Acid infused formula strengthens, plumps, and revitalises the complexion while keeping the skin hydrated and nourished. Key Ingredients: NAC Y2 formula, Hyaluronic Acid, Vitamins C, A, E, F and H. AQUA (WATER), ISOPROPYL MYRISTATE, HYDROGENATED PALM OIL, PEG-40 HYDROGENATED CASTOR OIL, CAPRYLIC/CAPRIC TRIGLYCERIDE, PEG-100 STEARATE, GLYCERIN, BENZYL ALCOHOL, ORYZA SATIVA BRAN OIL, OLEA EUROPAEA OIL, SODIUM HYALURONATE, CARBOMER, PEG-7 HYDROGENATED CASTOR OIL, SODIUM HYDROXIDE, POLYSORBATE 20, RETINYL PALMITATE, TOCOPHEROL, LINOLEIC ACID, STEARIC ACID, SODIUM ASCORBYL PHOSPHATE, AESCULUS HIPPOCASTANUM EXTRACT, ACETYL CYSTEINE, PARFUM. PARABEN, PARAFFIN, SILICONE AND SULPHATE FREE. 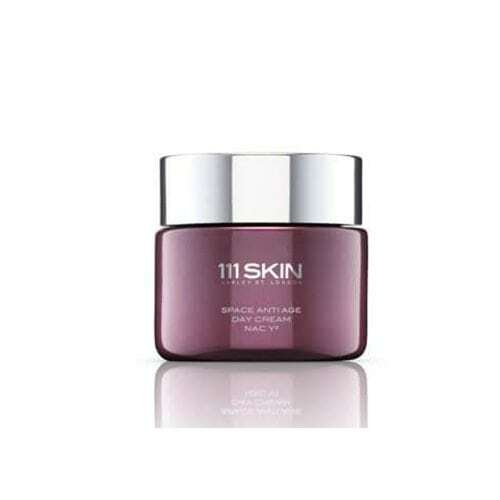 After cleansing and toning apply Space Anti Age Day Cream. Follow with your daily SPF.